$5,759.00 This may be in stock for quick delivery; please call! 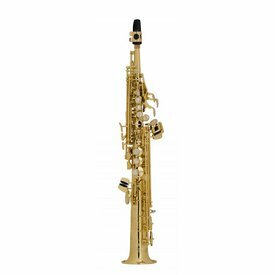 The Series II sopranino, soprano, alto, tenor, base and baritone saxophones have been the professional choice for a generation and continue to be the most popular professional saxophones in the world. 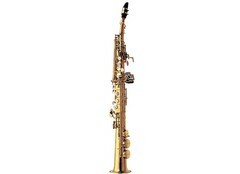 $11,279.00 This may be in stock for quick delivery; please call!